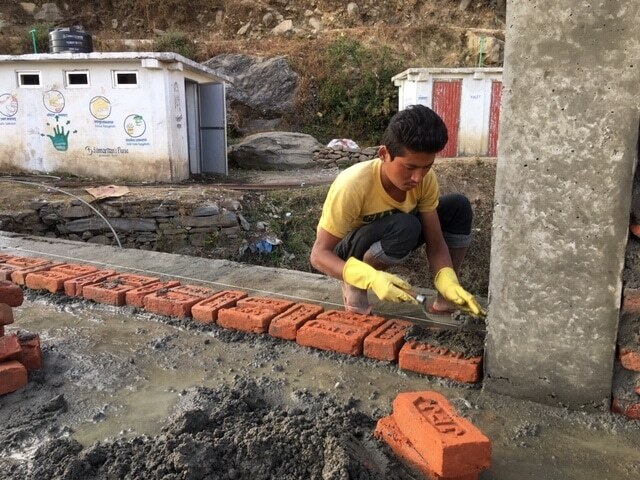 Four hours north of Kathmandu is the village of Sarsyu, with a population of just over 2,000 residents. 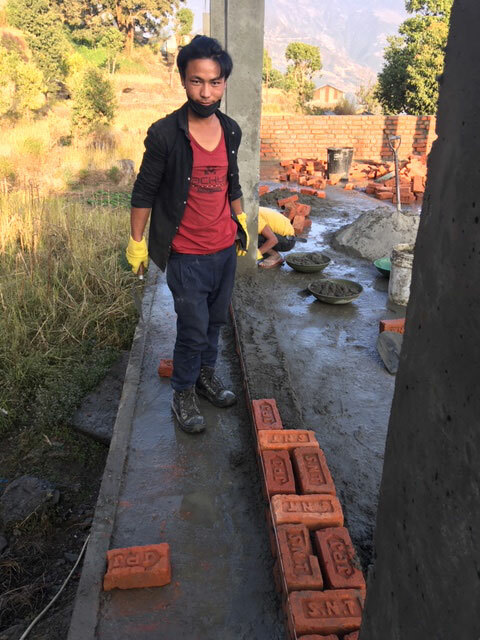 All 70 homes in Sarsyu were destroyed by the 2015 earthquake. 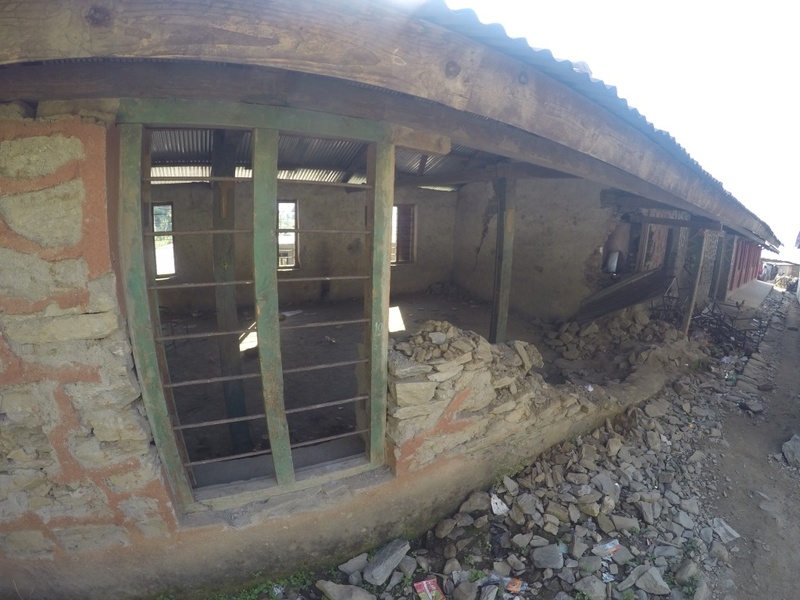 The primary school of 700 students was heavily damaged and is now unsafe to use. 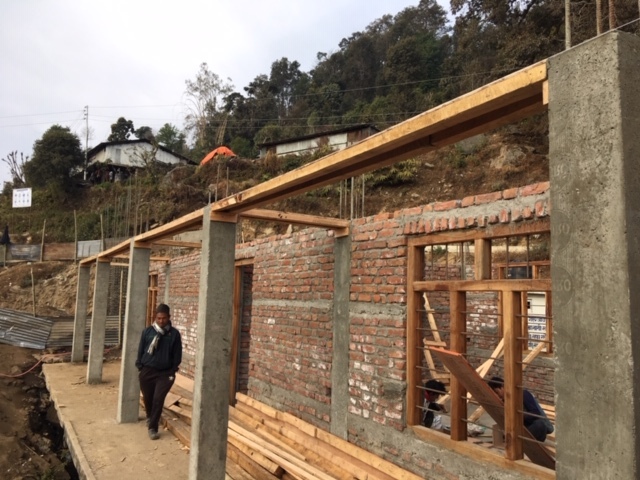 Students are currently attending class in a temporary structure, cramming 75-80 students per classroom. 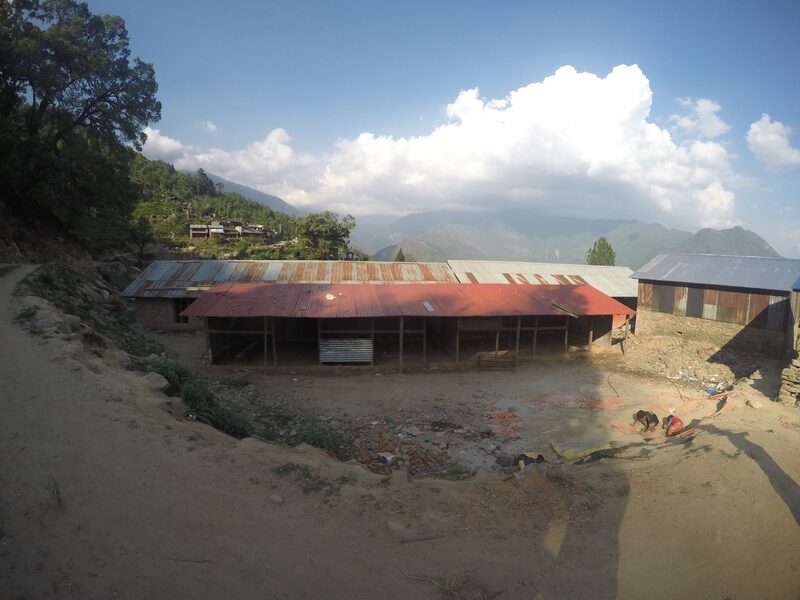 As a result of overcrowded classrooms, some students are forced to walk 2-3 hours a day to attend classes in neighboring villages. 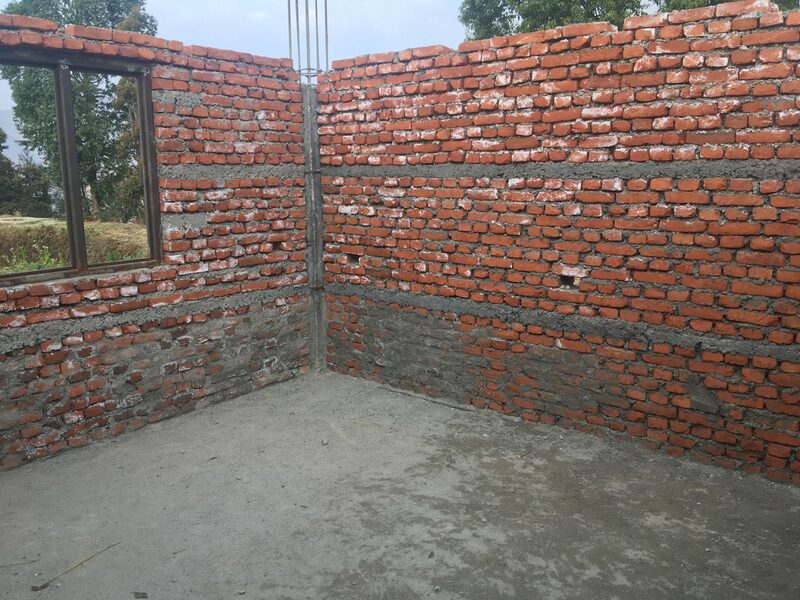 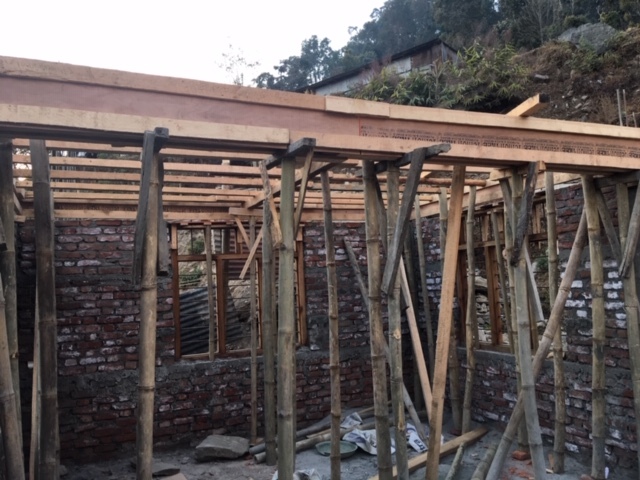 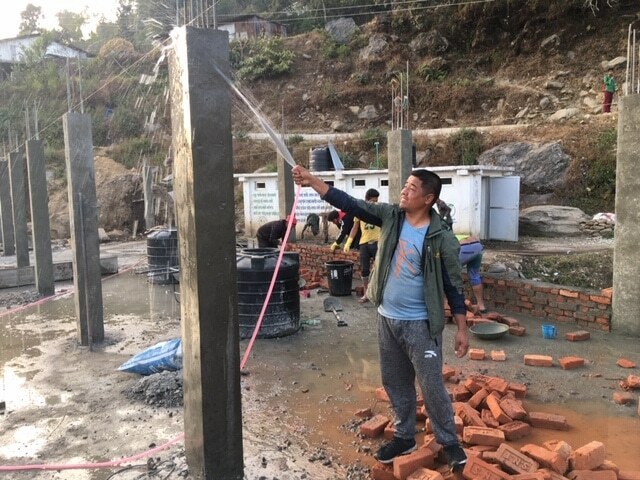 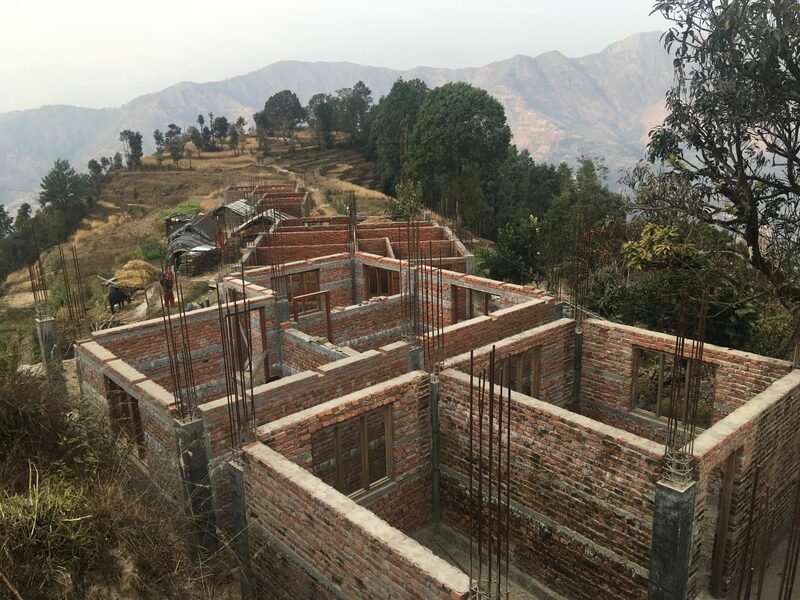 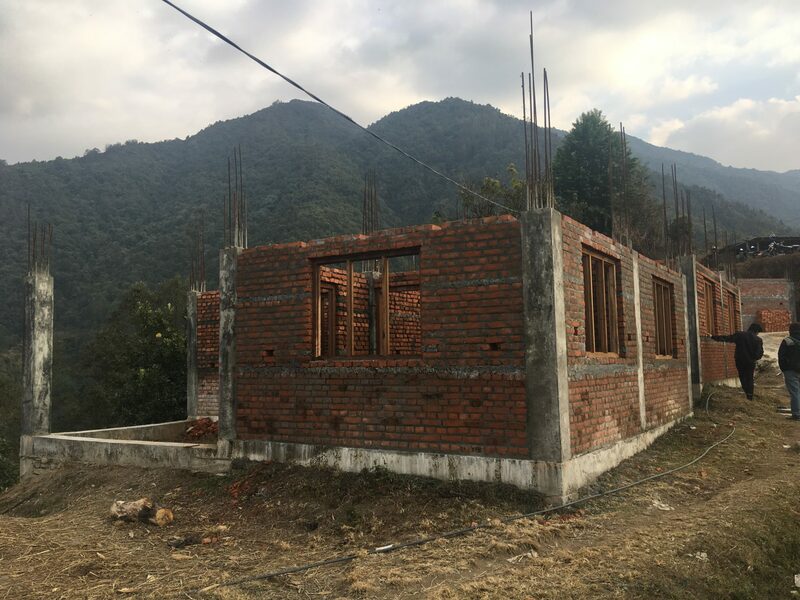 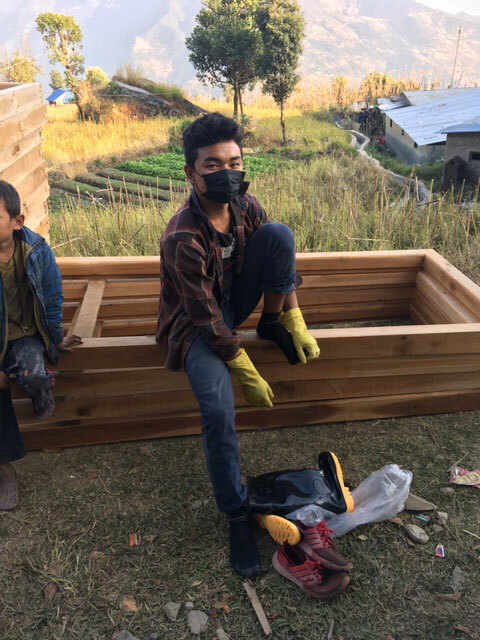 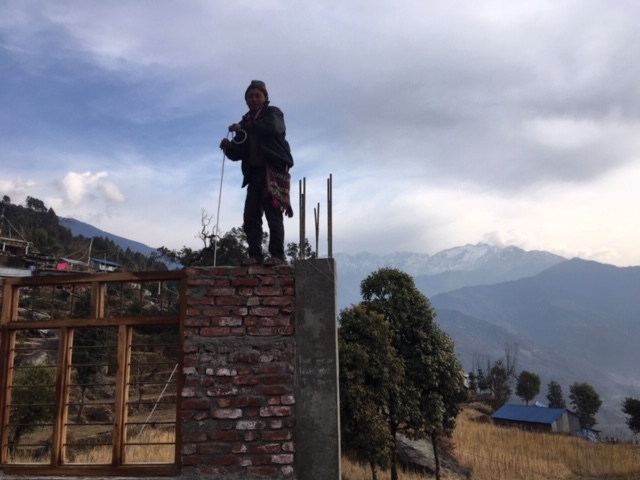 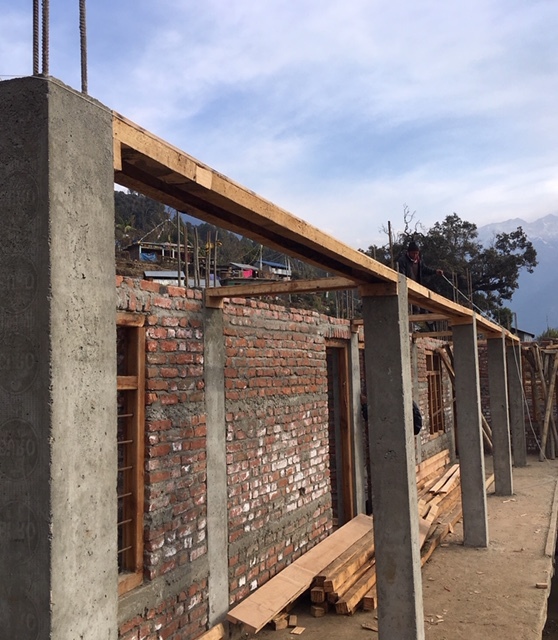 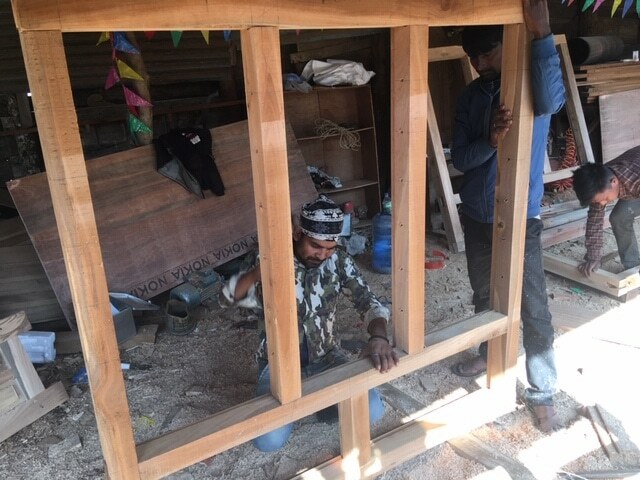 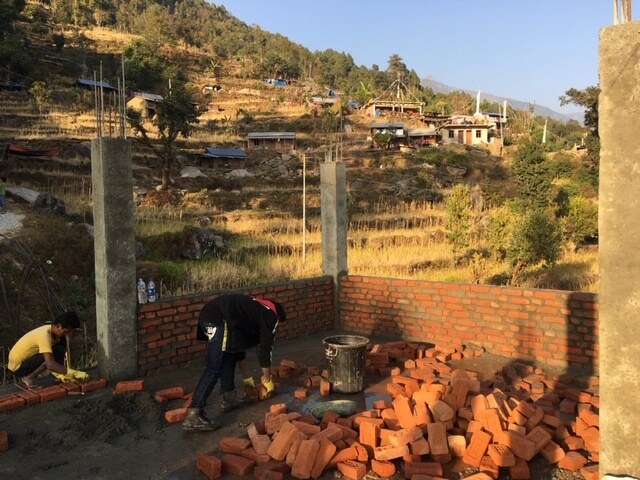 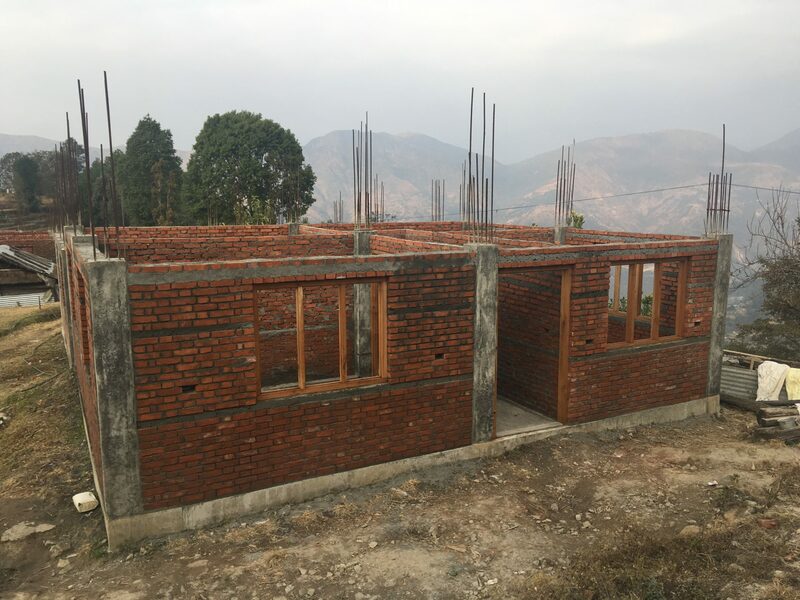 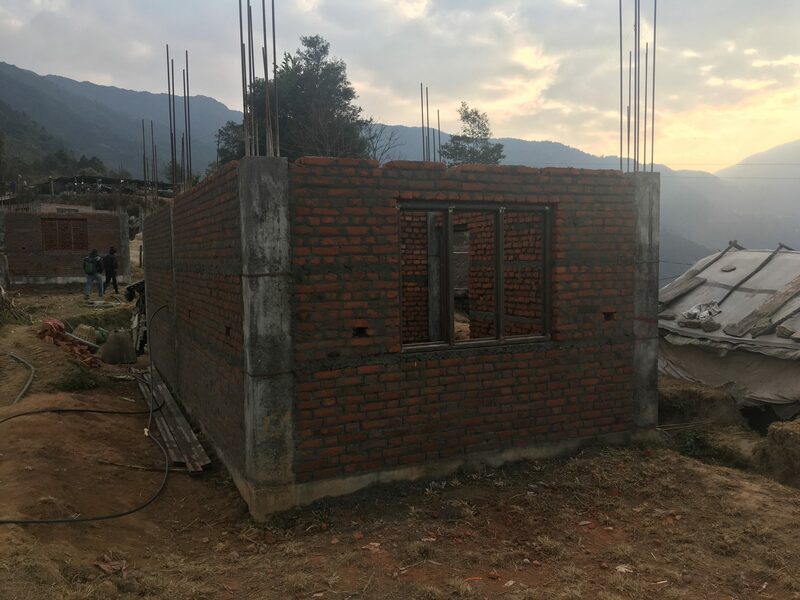 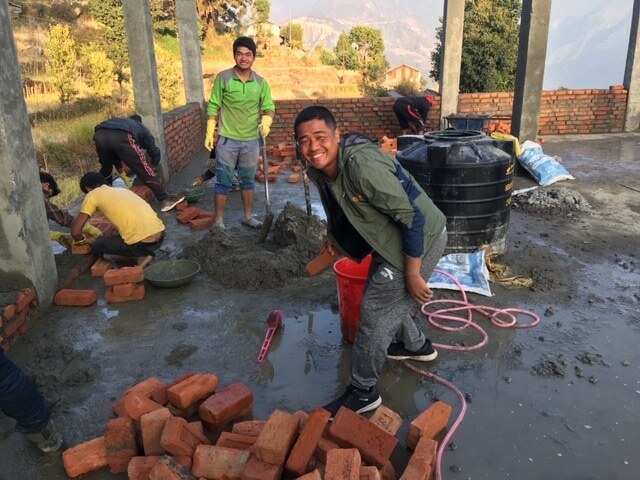 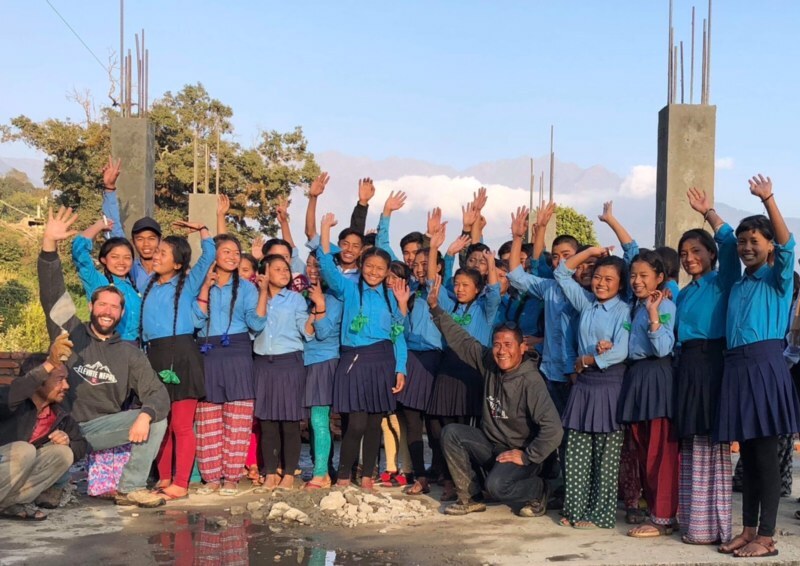 Elevate Nepal Inc. would like to help facilitate the rebuilding of the primary school to give future generations of Sarsyu the education they deserve. 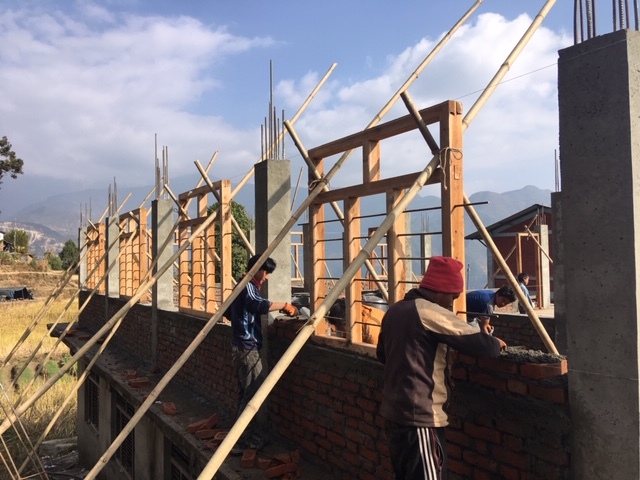 In November of 2017 construction of Sarsyu Primary School began. 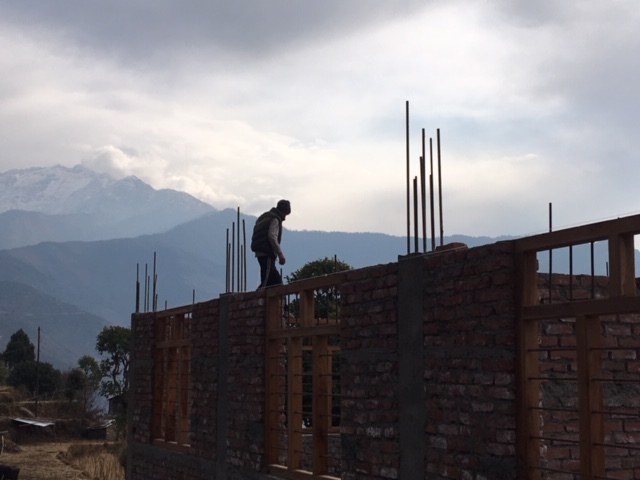 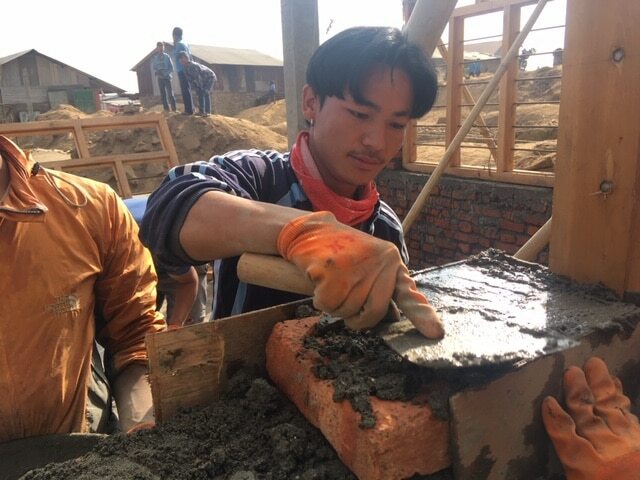 16 local workers have been working seven days a week since construction began, eager to get the school finished before the monsoon season. 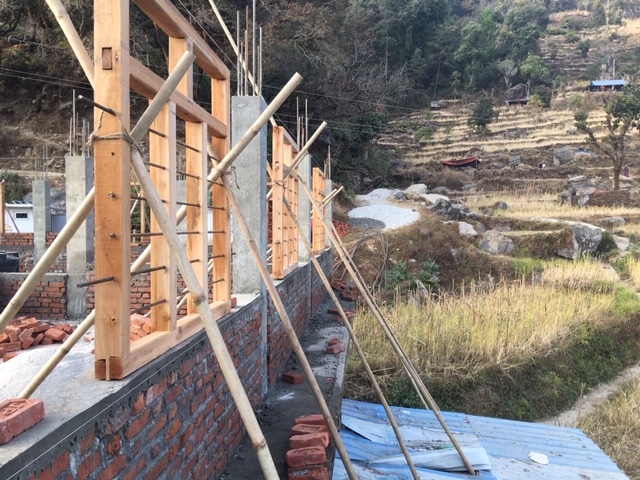 Aside from a few weather delays construction has been moving quickly and efficiently. 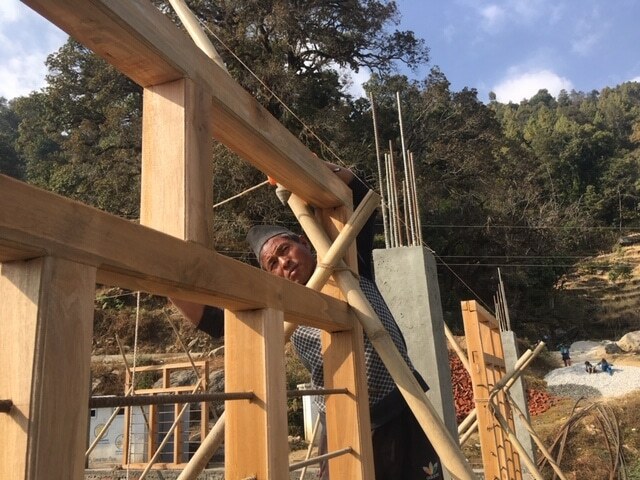 Dan is heading to Sarsyu in May to check on the progress first hand. 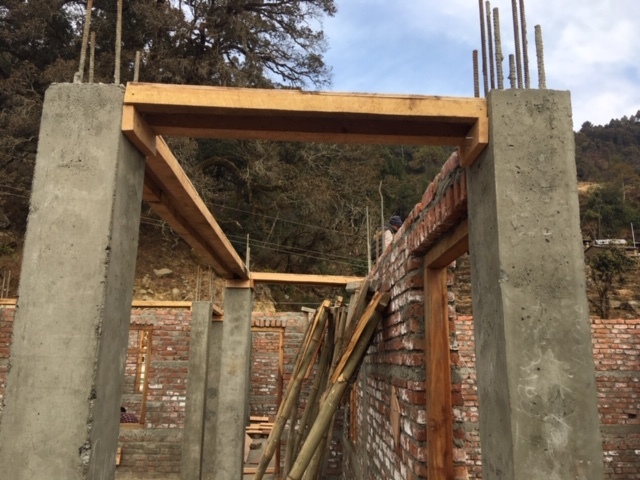 Check back soon for updated pictures and news about Sarsyu. 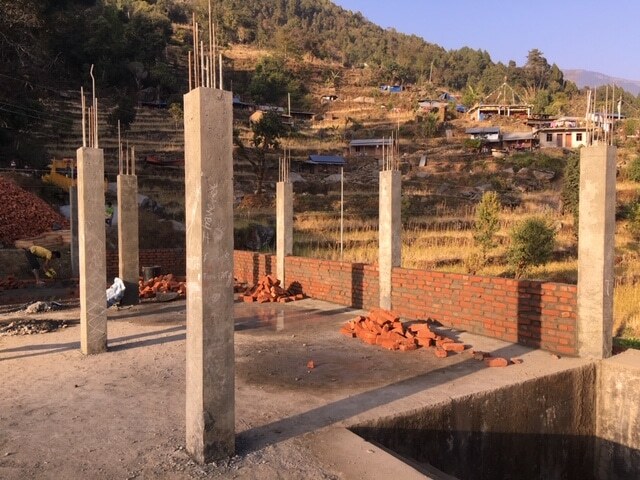 Thanks to our sponsors for making the rebuild of Sarsyu Primary School possible.